What did not go quite well with his critics and fans on the social media was his statement that he felt that he was not cheating because he "looked the word up in the dictionary." 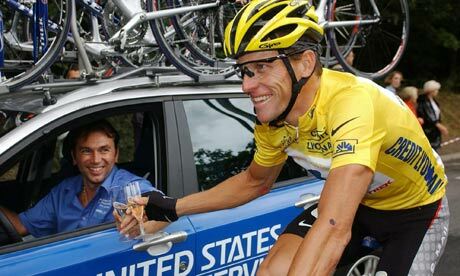 Armstrong admitted that he was a "jerk" and a "prick" at various points in the interview, and that saying sorry was not his forte. "All of this is a process for me," the cyclist said. "I'll spend the rest of my life trying to earn back trust and apologize."